Djibouti's Foreign Minister Mahamoud Ali Youssouf said that his country welcomed a Saudi military base to be built on its territory. “I took Saudi military leaders to some of Djibouti areas for Saudi Arabia’s military bases,” Youssouf said, adding that the agreement will be signed off in the near future. 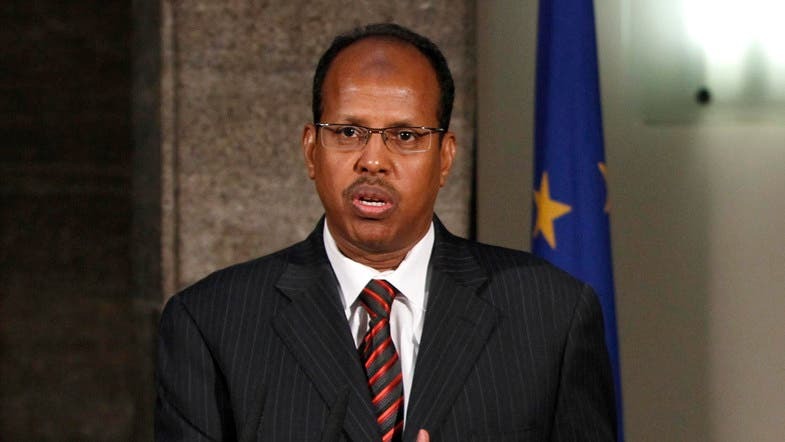 With regards to Djibouti’s relations with Iran, Youssouf explained that after Tehran supported that attack against the legitimate government of Yemen, Dijbouti decided to cut all ties with Iran.